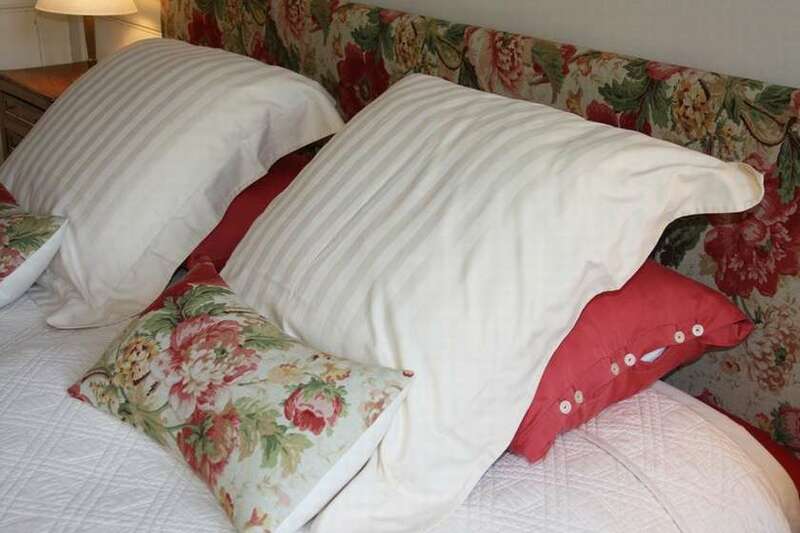 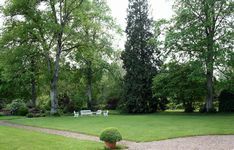 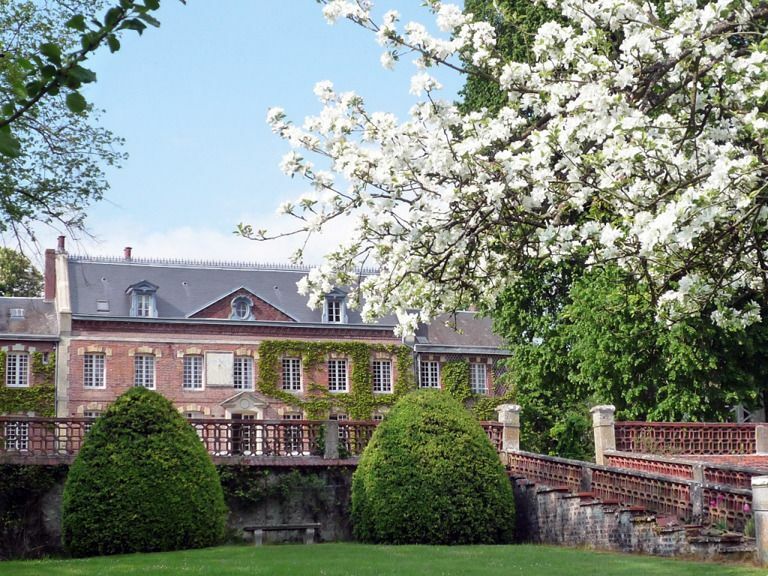 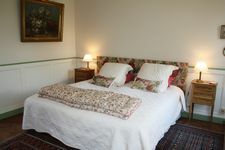 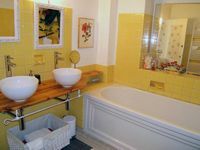 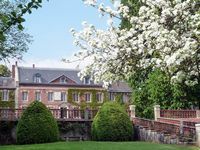 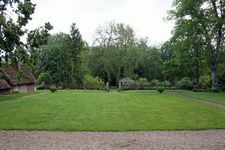 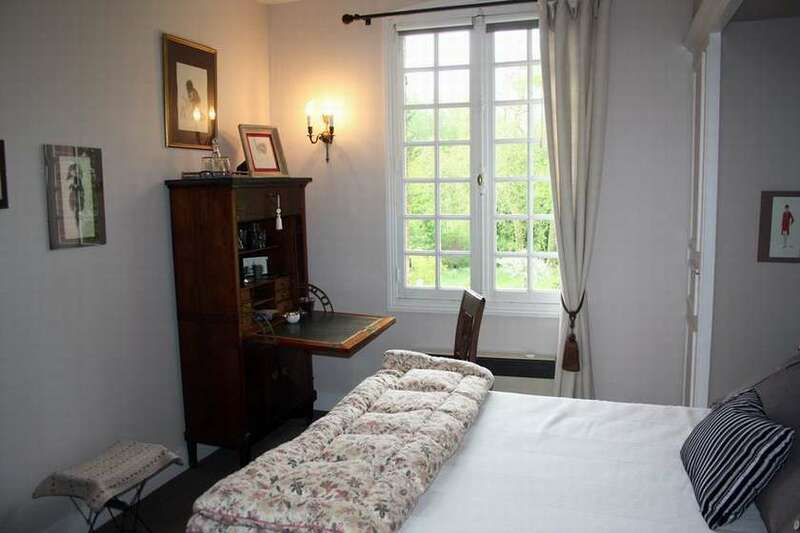 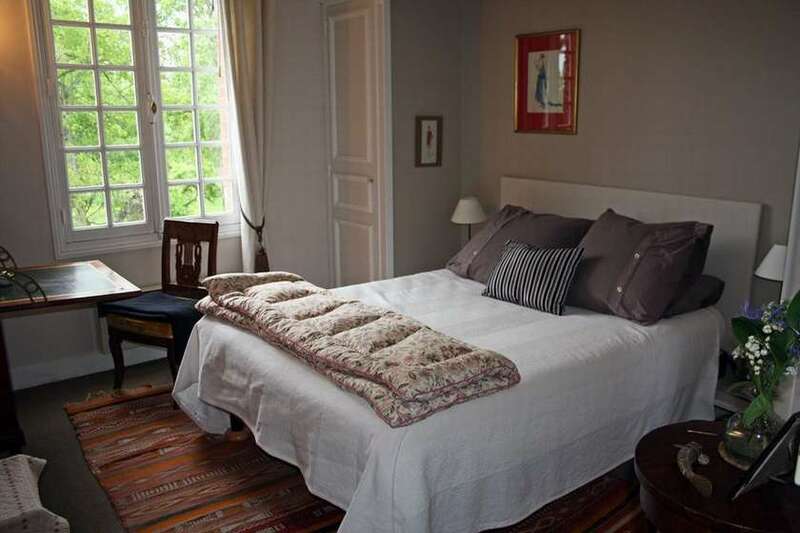 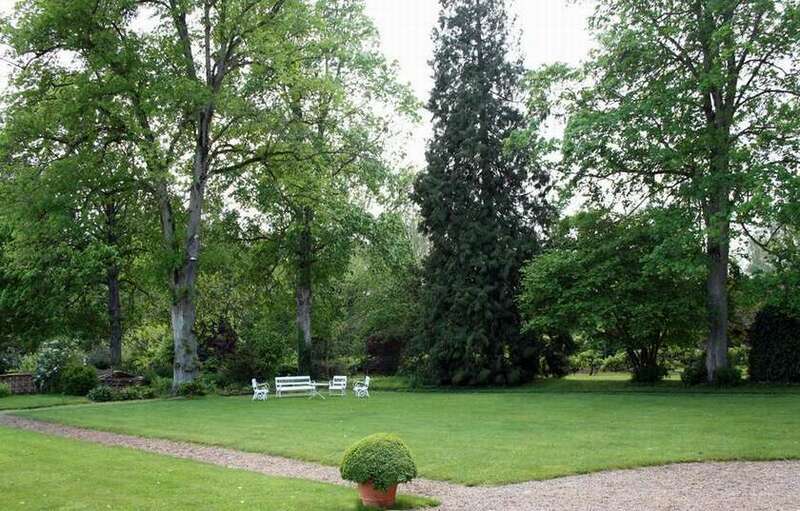 In the middle of Vexin Normand, the Prieuré opens you the doors of its lounges and its garden. 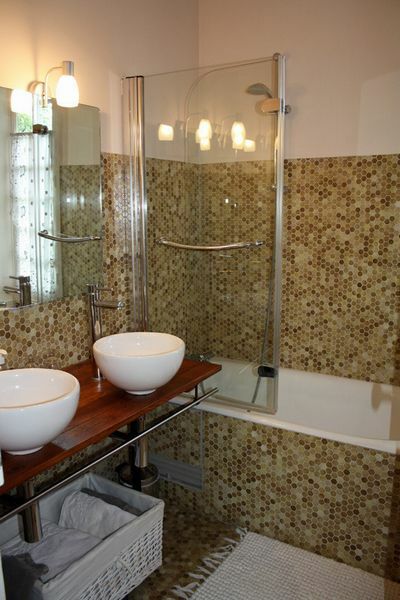 You will be charmed by the atmosphere of this large family home and will relax at the corner of the fireplace. 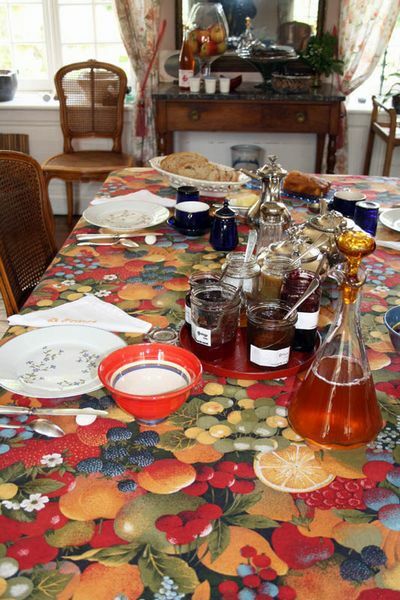 Copious and delicious breakfast and tastly recipies will treat you.